Glow were asked to create a range of over sized custom pool floats for The Nomad Hotel in Las Vegas that recently opened. these custom floats were designed to match with the pool side colours and were pantone matched and designed with elegance in mind. The floats are made from a durable PVC and UV printed to ensure that they wear well and are protected from the strong sunshine in Las Vegas. 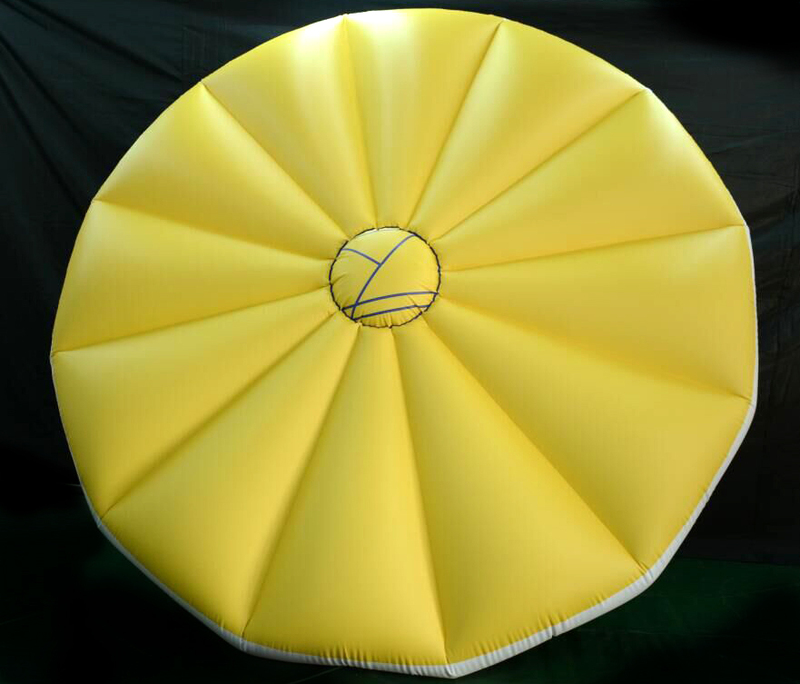 Custom pool floats can be produced in quantities as low as 5 and can be totally unique in there design. We can offer any size, any shape and any level of print. We specialise in tailoring each order to its customer requirements. 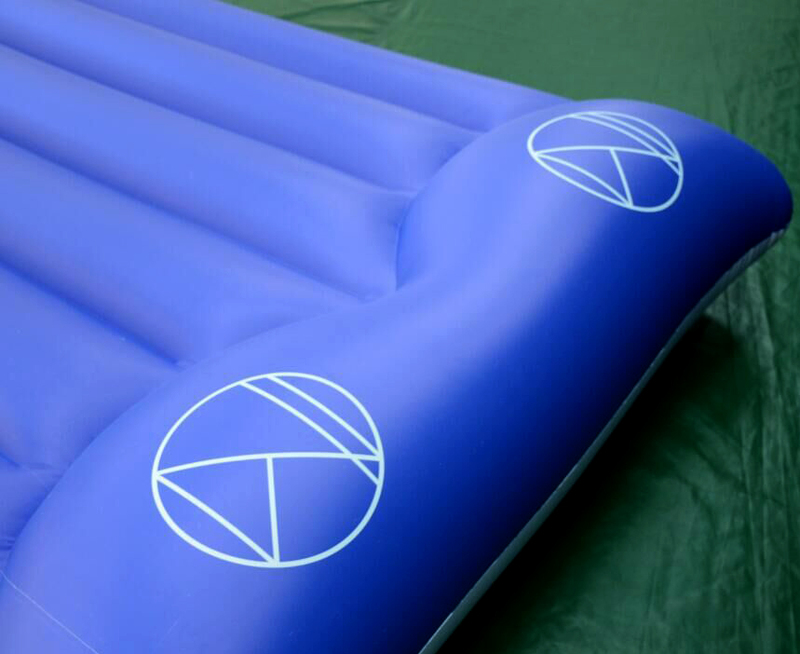 Custom branded pool floats are so popular on social media and companies worldwide are now using them for brand activation’s, pool parties, openings and music events.